CHICAGO (WLS) -- Saturday December 20, 2014 at 6:30 PM. 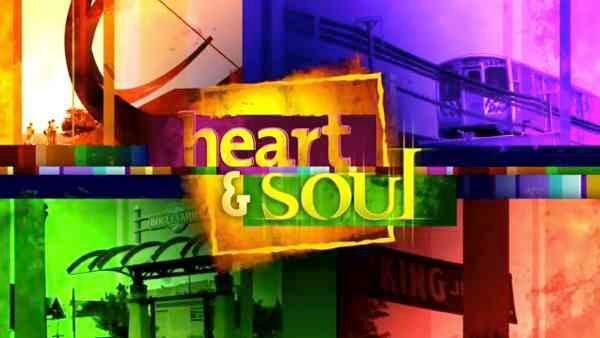 Heart and Soul is an in-depth look into the vibrant energy and central essence that surrounds the African-American culture in Chicago and analyzes what makes it so uniquely dynamic. Chicago Native Jessica Disu, also known as FM Supreme, is an Artist/Activist who uses language as a tool for positive change. Chicago Native Jessica Disu, also known as FM Supreme, is an Artist/Activist who uses language as a tool for positive change. Her message has taken her around the world where she has been privileged to speak in the United Kingdom and Southeast Asia. A graduate of the Chicago Academy of the Arts, Jessica currently attends Chicago's Columbia College. Several times a year, Jessica can be seen motivating students across the city about how they can be the change they want to see. 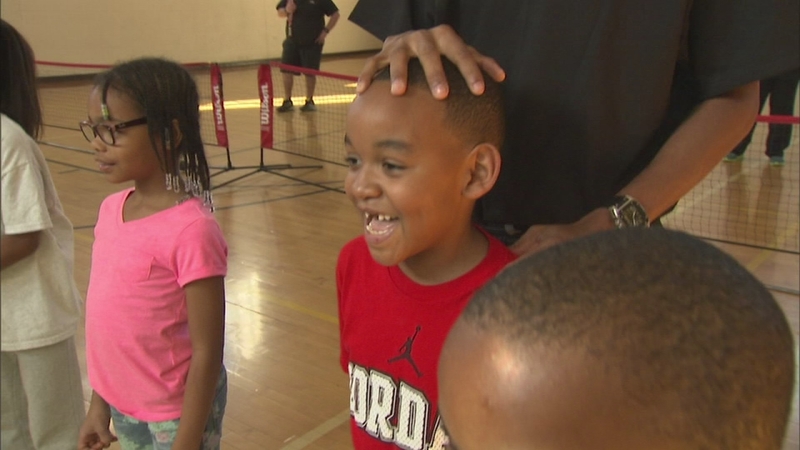 Kamau Murray coaches the next generation of tennis hopefuls; Yemi Marie works to end bullying. Chicago's South Side has long had outdoor tennis courts, but if you want to seriously learn the sport and play year round, there has been only one place to go on the South Side... the indoor courts known as XS Tennis Center. Kamau Murray bought the contract to take over the courts at LA Fitness in Hyde Park and turn them into XS Tennis Center. His philosophy is tennis should be available to everyone, no matter where you live. Now, he even brings his program into 10 South Side schools, to introduce youngsters to the sport. In fact, he teaches tennis to 2,500 school kids each year through his foundation. But XS Tennis is about to get much bigger... you see, Mayor Rahm Emanuel announced plans to create a $9.8 million world-class XS tennis center on the former site of the Robert Taylor Homes, in the Washington Park neighborhood. With the groundbreaking set for next spring, Murray has found staunch supporters for the project in tennis legend Billie Jean King... Australian doubles champ Rennae Stubbs... and Chicago rising tennis star, Taylor Townsend. We caught up with both Stubbs and Townsend at XS. 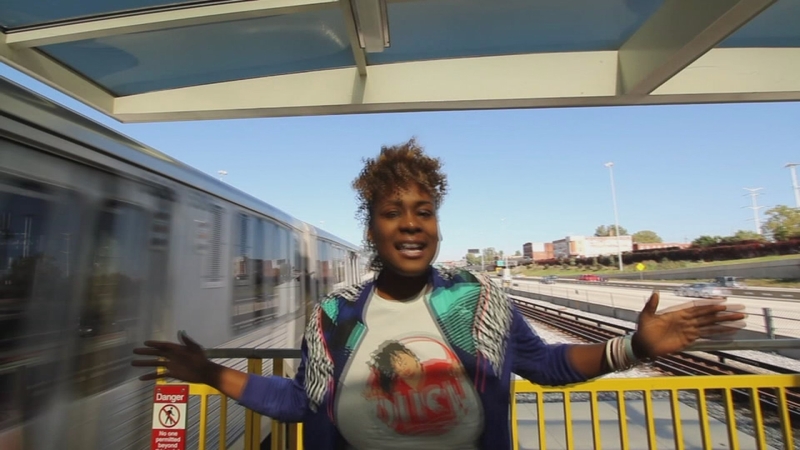 Aspiring singer/songwriter Yemi Marie has made a name for herself all across this city. at 15 years old, she released her debut album. In two years, this multi-talented young lady has opened for R&B great Chaka Khan and teen group Mindless Behavior. And while Yemi Marie enjoys performing, she is just as passionate about educating school children about the dangers of bullying. A victim of bullying herself, she travels to various schools several times a month, hosting a workshop aimed at encouraging students to speak out against bullying. David E. Talbert teaches actors the fundamentals; Aaron Dworkin searches for the most talented, classically-trained musicians. Just recently, the witty and well liked director David E. Talbert ("First Sunday" and "Baggage Claim") stopped by the windy city to share his knowledge with a group of promising young actors at the Marriott in downtown Chicago. David, his wife Lyn Talbert and team set out to on a five city tour to shed a little insight on how to make it in Hollywood - in his first actors' workshop. Those in attendance got the opportunity to audition privately for a chance to be cast in his next movie or stage play to be produced in 2015. With African American and Latino musicians making up only 4% of the members of the nation's premiere orchestras, Aaron Dworkin began a mission to make the world of classical music more accessible to minorities. His mission became the Sphinx Organization. Launched in 1996, Sphinx searches the country for the best and brightest young musicians in an annual competition. 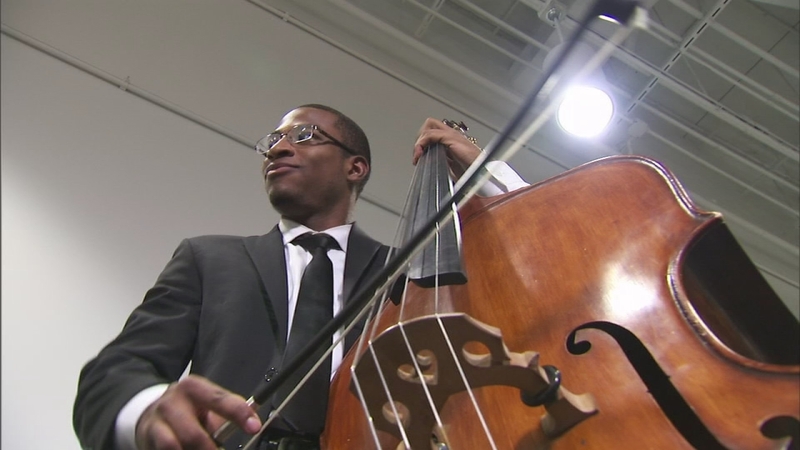 18 of those outstanding African American and Latino musicians go on to make up the Sphinx Virtuosi Ensemble and tour the country with this prestigious chamber orchestra. Their recent tour brought them to Millennium Park's Harris Theater... it even went on to Carnegie Hall. We caught up with founder, Aaron Dworkin... and violin prodigy, Hannah White.. a Wisconsin native who studies right here in Chicago. Sphinx awards more than a million dollars in scholarships and prizes to deserving students each year. Principal Elizabeth Dozier gets Fenger Academy on the right track. Located in Chicago's Roseland neighborhood, Fenger Academy is part of the Chicago Public School's network of open enrollment neighborhood schools. At the helm is Elizabeth Dozier - the principal who is committed to helping her students achieve academic excellence despite the media's perception. 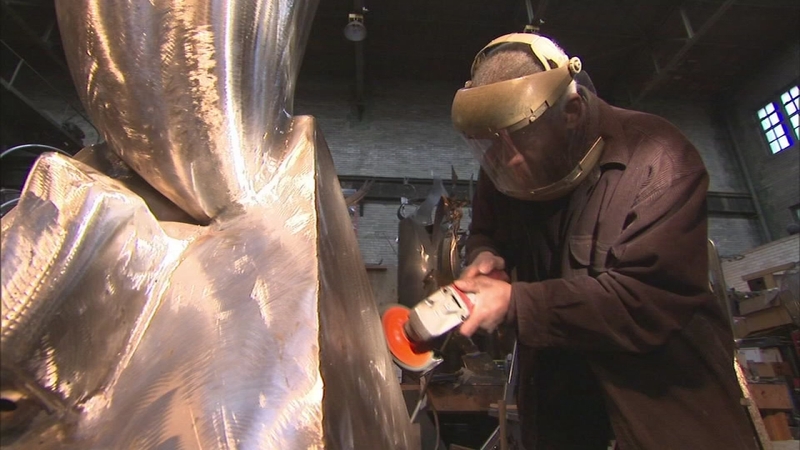 Sculptor Richard Hunt showcases his 60-year collection at the Chicago Cultural Center. Chicago native Richard Hunt has been sculpting and creating works of art all over the world for sixty years. His most prized notables are now on display in his hometown at the Chicago Cultural Center in the exhibit "Sixty Years of Sculpture" through March 29, 2015.